Whether one is in favor of impeachment or not, the tone of this country is markedly declining. Whoever sits in 1600 Pennsylvania Avenue in 2021, she or he is going to have to address the moral rot on our republic it's taken decades to abate. 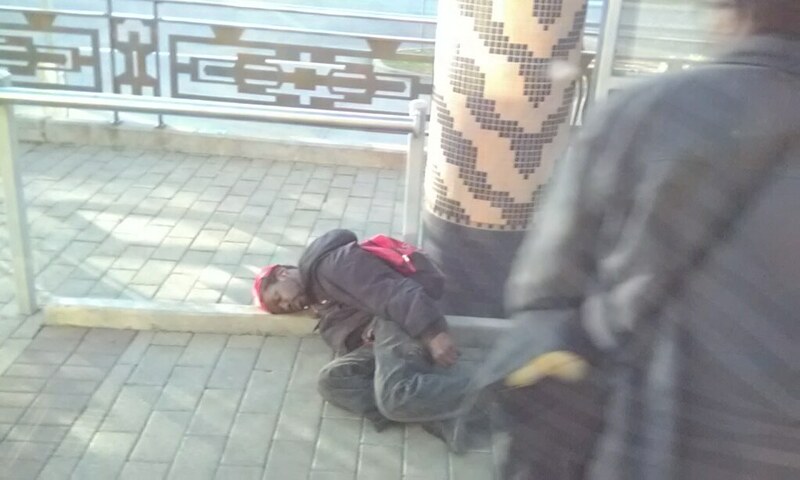 On the Dallas Area Rapid Transit rail line this evening, right next to my window I saw this guy just lying there. 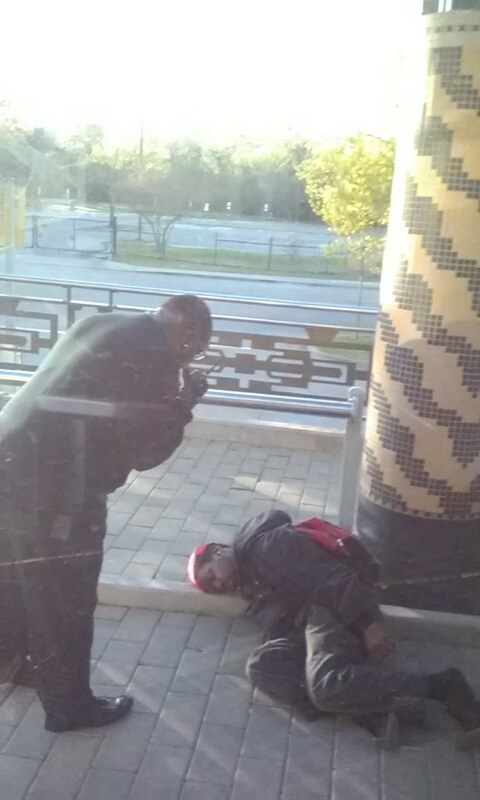 This isn't anything new as there are plenty of times when I've seen people sleeping on the DART rail platforms, even above ground. But this was clearly different. The passengers leaving the train weren't too concerned and as pointed out, there are perfectly good reasons for that. But the train operator was concerned and after a bit, got off of the train to try to get a response from the man. From where I was sitting, there didn't appear to be any signs of life and the train operator couldn't get the man to response. The train operator pulled out the left earbud from the man's ear and tried to get him to respond to his voice but there was nothing, not even a flinch. One of the passengers got off of the train and put his hand out before the man's mouth to see if he was breathing. The operator was on his handheld radio trying to get DART officers until one finally appeared. I got off of the train to tell both the operator the officer that he appeared to be alive earlier as his eyes appeared more closed than before. He confirmed that the guy was still breathing. After the rail operator felt that everything would be handled, he got back on the train and we left.